Ice Cream, Gelato, and Frozen Yogurt Spoons–It’s Time to Serve Dessert! There are quite a variety of spoons to keep in stock to accompany one of the United States’ favorite treats: sweet frozen desserts. Ice cream, frozen yogurt, sorbet, and gelato are often purchased in individualized servings or in multiple-serving-size containers. 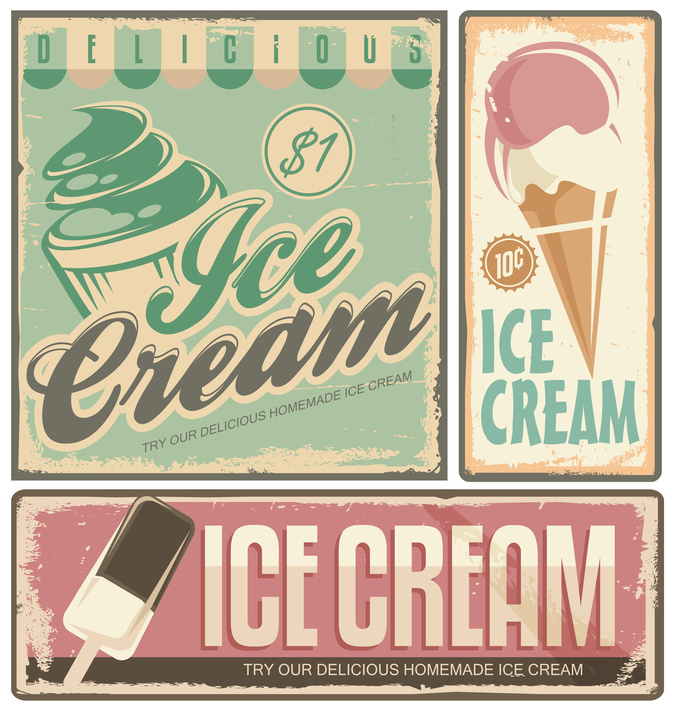 Were you aware that the proverbial average American will eat ice cream 28.5 times per year? They do. Over 90% of Americans, in fact, treat themselves to frozen desserts on a regular basis. Furthermore, 40% will savor a frozen decadent dessert such as ice cream during every two-week period, according to research conducted by the NPD Group. If there is one safe bet in American consumerism, it’s that dessert sales will always be sky-high. Despite the endless barrage of crazy diet fads and low-calorie products, people still can’t resist the allure of a delicious cup of ice cream or frozen yogurt.